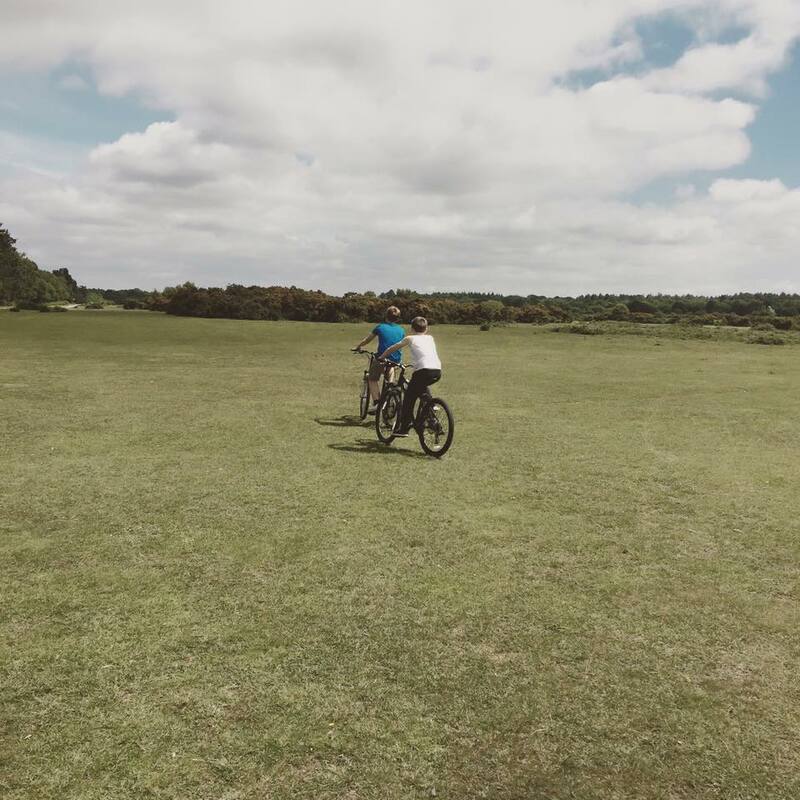 We recently experienced our first family camping trip in the New Forest, and we all absolutely loved it! We are now very much camping converts and can’t wait to get out there under the canvas again, we already have our next big camping adventure planned. As well as being a great way to enjoy the great out doors, camping is also an affordable holiday that doesn’t compromise on fun. The real beauty of camping is that you can go absolutely anywhere, and you aren’t constrained to one place – all you need is a tent, your bags, and a sense of adventure, and you’re ready to go! Now that we’re camping pros (obviously! ), we’re thinking of undertaking a much more adventurous trip…a summer camping trip to Europe! First thing’s first, you need to decide where you’re going and how long for. 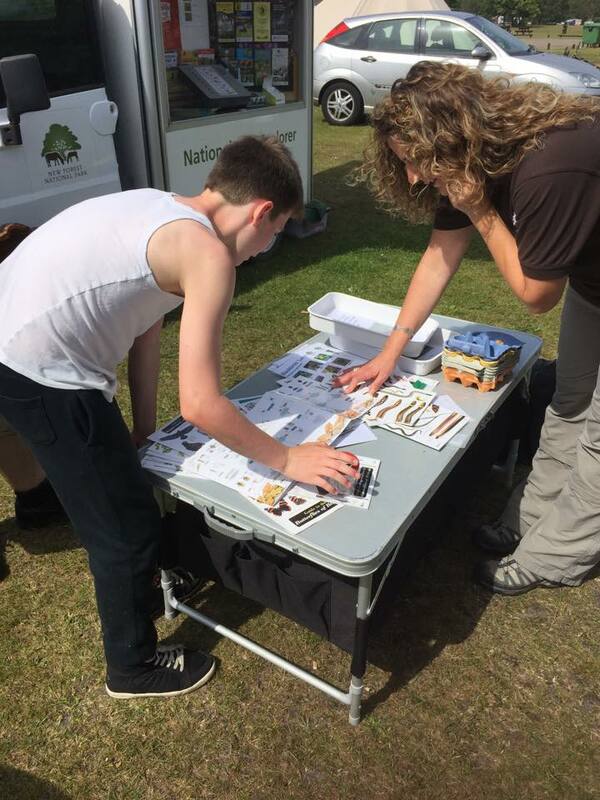 You can then start exploring the array of campsites available in your chosen area. In much of Europe, there are plenty of campsites to choose from and most of them have excellent facilities including swimming pools, children’s clubs, and bars and restaurants. 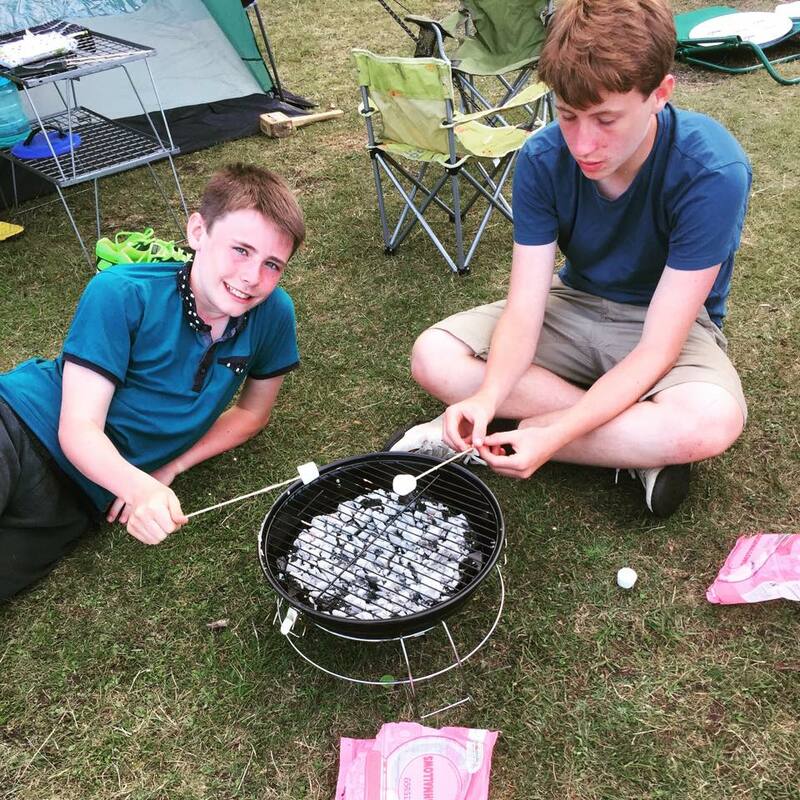 Once you’ve decided on the general area you want to camp in, and have researched the campsites available, you can then decide whether you want to stay in one place, or split your time between a couple of different sites. Sure, camping is a relatively cheap holiday. But, when you’re camping abroad, you still need to take into account the cost of travel, campsites, food, and entertainment. So sit down and draw up a carefully considered budget taking into account everything you think you might need (and then add a little extra on for emergencies). Then calculate how much you need to save each month prior to going in order to ensure that you have enough. Some people prefer to pay for advanced costs such as flights and accommodation on a credit card, and then pay them back monthly. If you’re considering doing this, I’d highly recommend running a free credit report from Experian CreditExpert to ensure that you qualify. Have you got all of the equipment you need? Is your equipment appropriate for the weather and the temperature in the country you’re travelling to? Of course, there should be places to buy anything you’ve forgotten once you reach your destination, but it’s easier and often cheaper to buy before you go. As with any international holiday, make sure that you have the necessary insurance so that you will be fully covered in the event of the unexpected. If you’re going to Europe, you’ll also need a European Health Insurance Card – it’s free and will ensure that you can access free emergency health care should you need it. 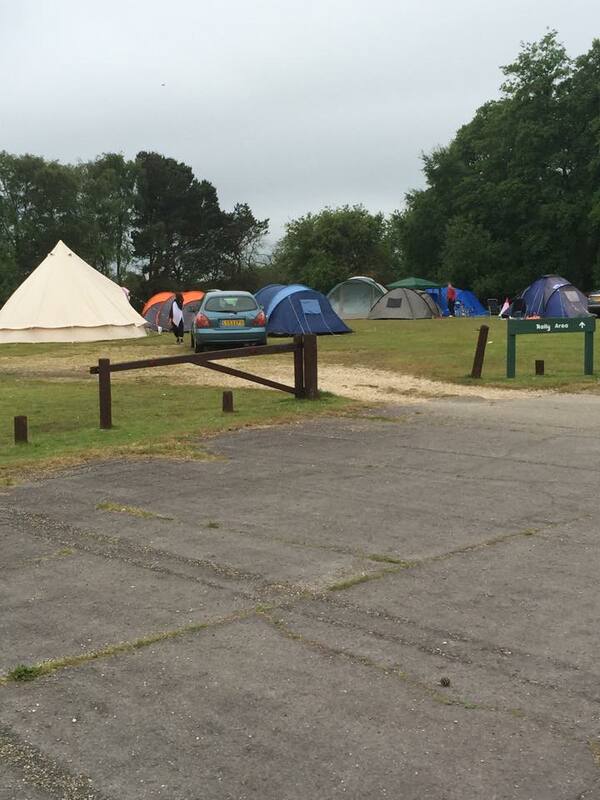 Different campsites have different rules and regulations, so it’s important that you familiarise yourself with them and make sure that you comply. If you’re planning on taking your dog for example, are they allowed on the campsite? Does your tent need to be beneath a certain size? 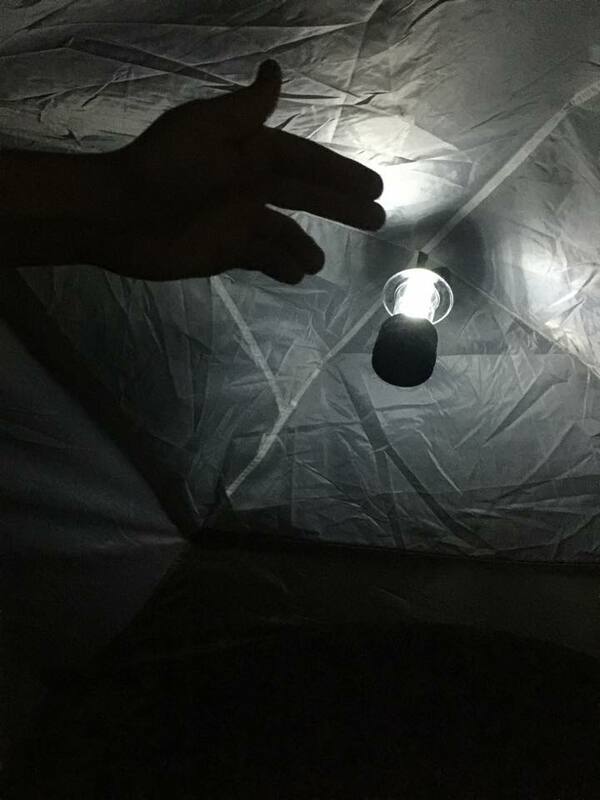 Are there any regulations in terms of pitching your tent? Now you’ve got all of the essentials sorted, it’s time for the fun bit – planning what you’re going to do and see whilst you’re there! Research the area and find places you want to visit and things you want to do…remember, you’re relatively free when you’re camping so it’s easy to take a short trip a little further a-field if something really catches your eye! 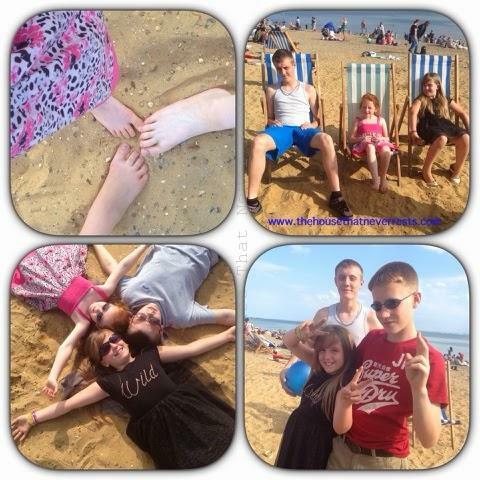 Just because it’s now September doesn’t mean the summer holidays are now over does it?………..No of course not! 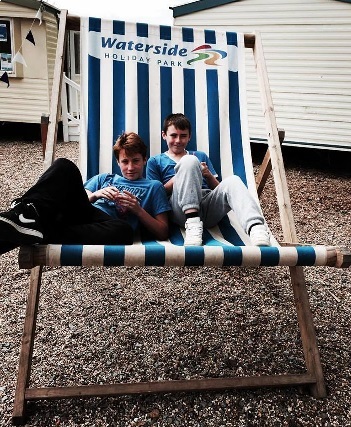 We went on a fun-filled family camping trip to Maldon and stayed at Waterside. We had planned to meet our sisters there with their partners and kiddies too. 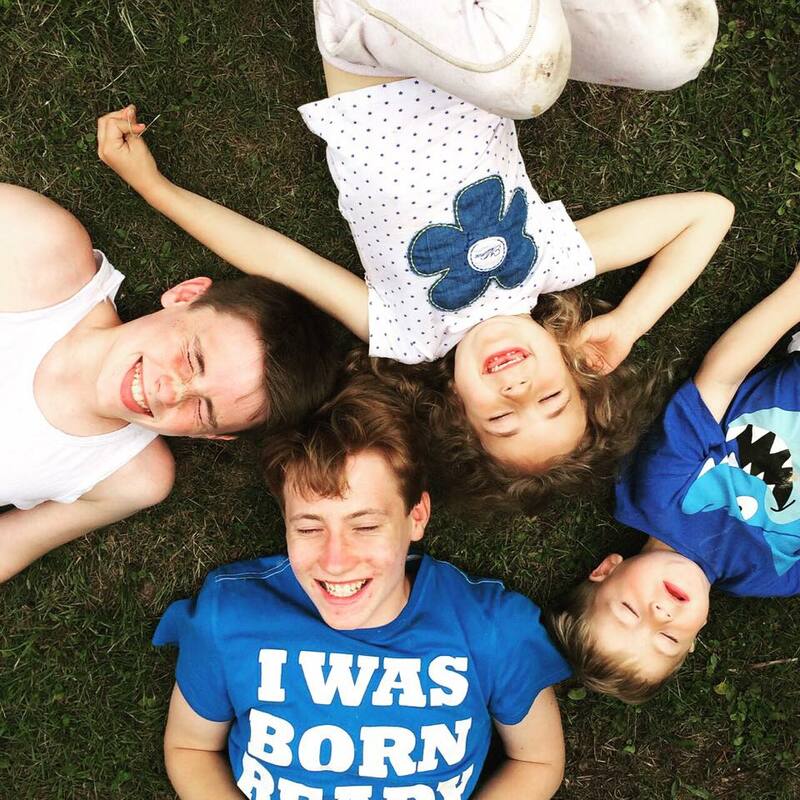 The boys had great fun with their little cousins. There was lots of tree climbing, fun in the park, ball games, competitive games, bug hunts, late night ghost stories being told around the camp fire plus late night walks in the dark with torches. 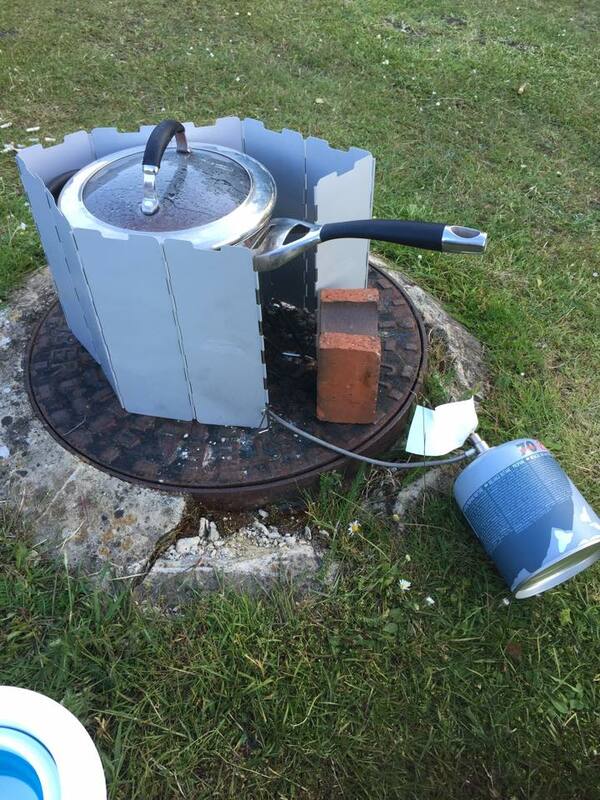 With myself always being cold I made full use of having an electric pitch and packed a kettle and an electric blow heater…..Well why not? It made camping this time of year more bearable and much more enjoyable, why sit and freeze when you don’t have too. It was so lovely being able to just pitch up our tent and then sit, relax and all enjoy each others company stress free and forget about the hectic busy life back at home. What was LOVED the most is having no gadgets getting in the way, we all actually sat and talked as a family. 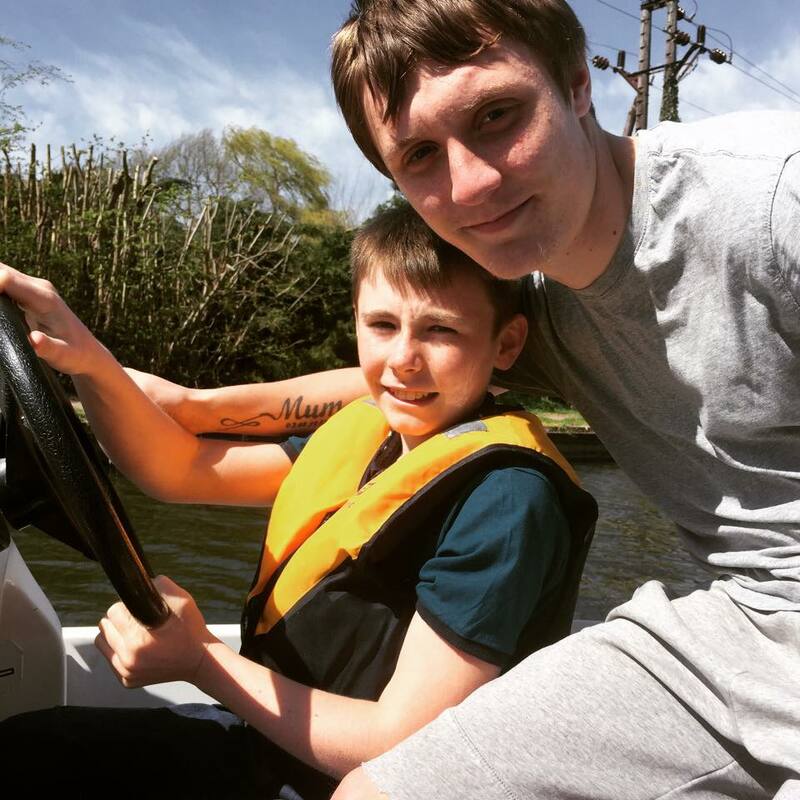 When at home the boy’s would be on consoles in their bedrooms or doing course work for school so it was lovely to see them having fun and enjoying the great outdoors and getting some fresh air. 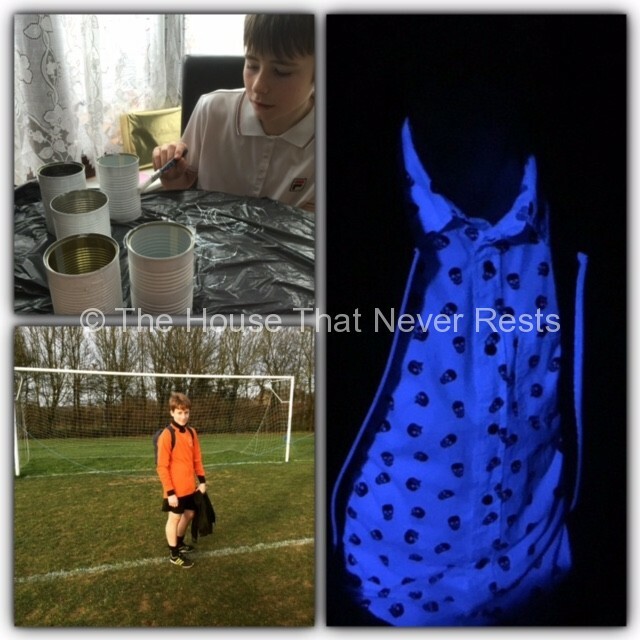 The boys loved being outdoors as did we, they loved spending time with their younger cousins and I must say with all the fresh air and running around the boys did It sent them both out like a light come bedtime, I think they was asleep before their heads hit their pillow. 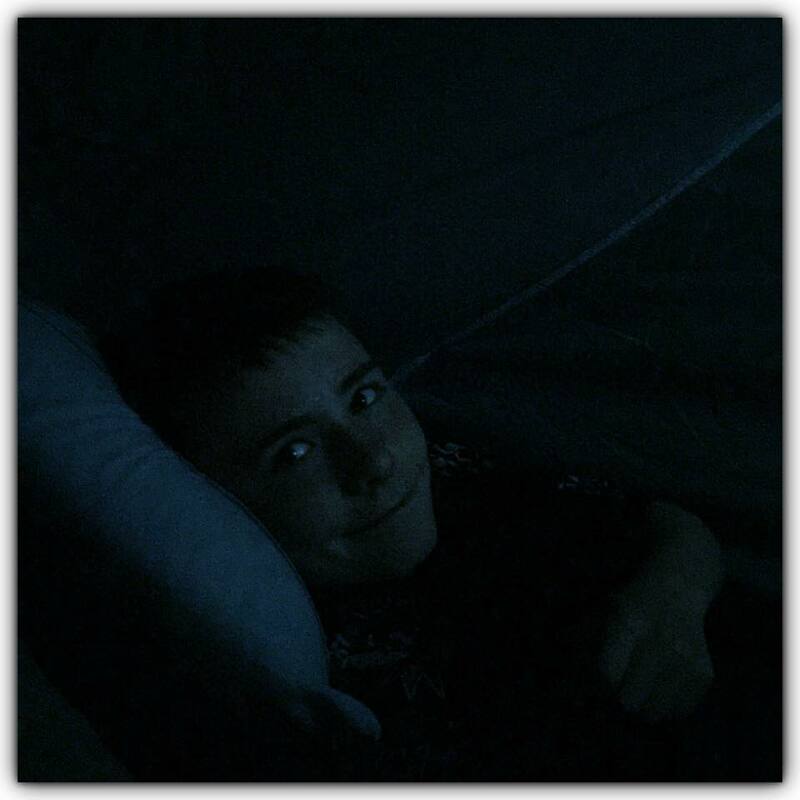 One of the nights Lee went into a deep sleep and spent a good hour or so snoring which his cousins found highly amusing and had great pleasure in telling him that they had heard him even from their tent. There was lots of giggles that morning. We found that two nights just went by so quickly, when we go again in October….Yes October! We are going to book up for a three night stay. We all enjoyed our weekend so much we will not let the weather scare us away. We are yet to still pick where we are going to camp but this will be booked this next week. 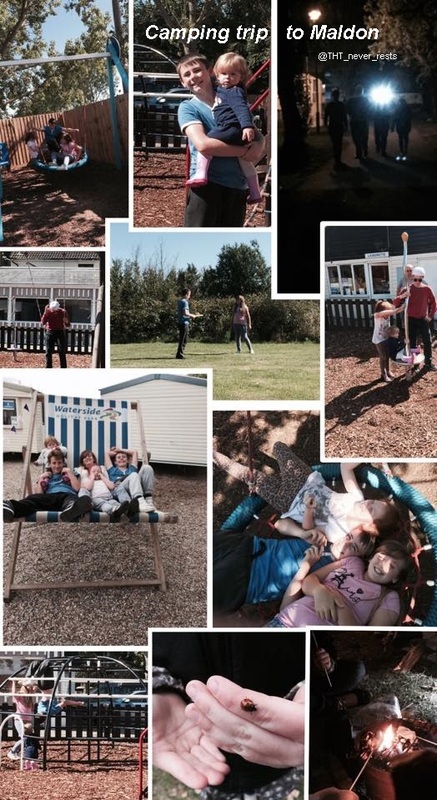 On our last day at Maldon we packed our tent away by 10am and had loaded the car too, we all then decided that the weather was nice so we all headed off down to the beach to get some last-minute outdoor fun and make the most of our last day…….So that’s what we did! 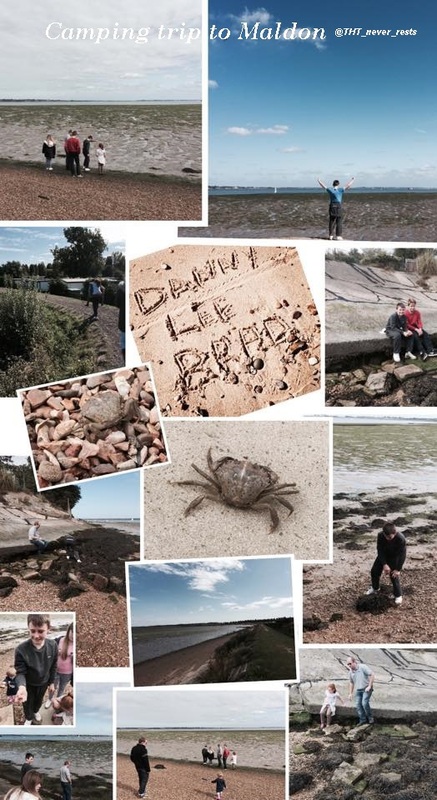 The boys love crab fishing so we was all on the look out for crabs and one thing St Lawrence bay is not short of and that is crabs, there was loads of them……One took a liking to Brads finger…..Ouch! The kids burned off loads of energy on the beach, the boys was giving their younger cousins piggy back rides, helping them climb up the rocks and also having races on the beach. It was so relaxing and lovely to see them all enjoying themselves. 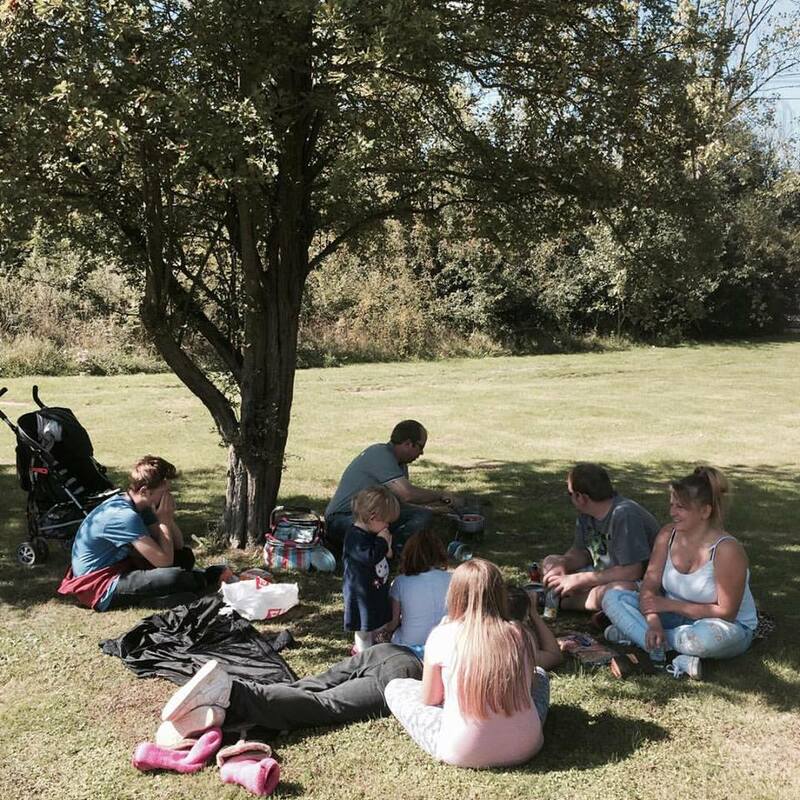 We ended our family camping trip to Maldon with a lovely picnic and an ice lolly. We was all sad that our weekend had to end but we will be back to Waterside Maldon next year. 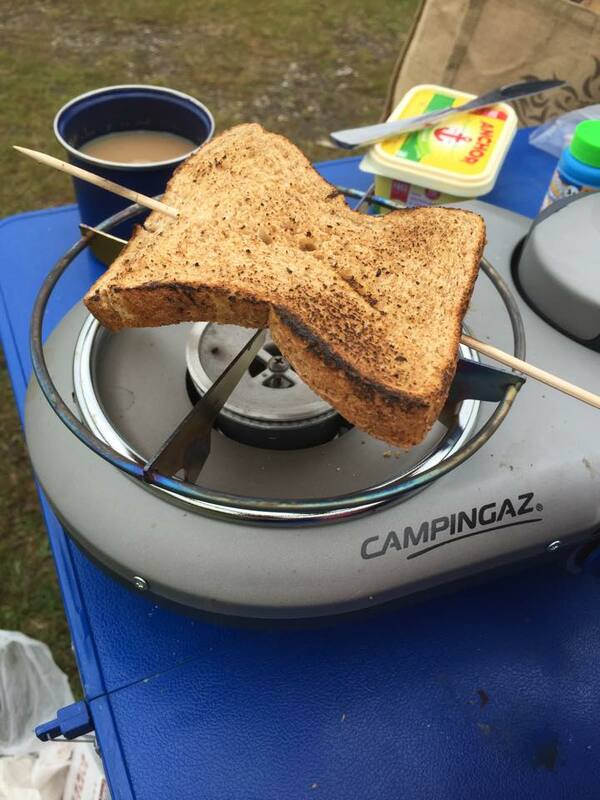 More camping fun to be had very soon…..
We recently celebrated our crystal wedding anniversary, wow fifteen years married where did those years go. 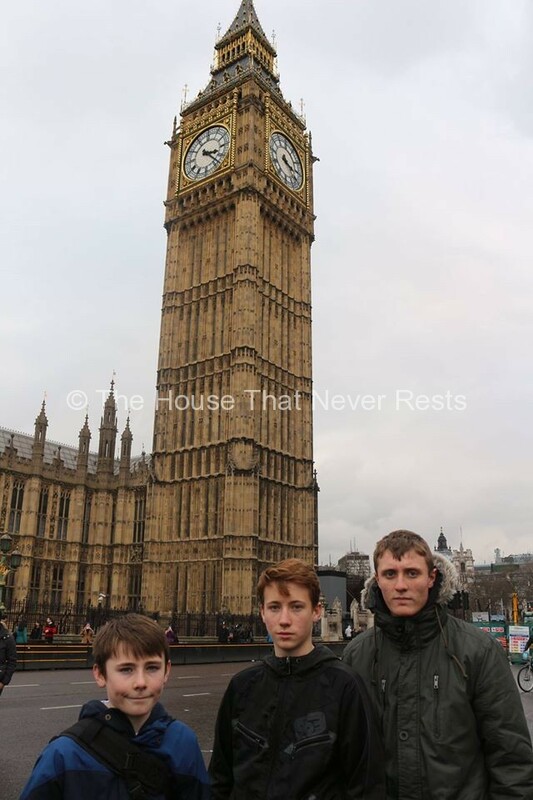 We spent our special day together with our boy’s celebrating in London. 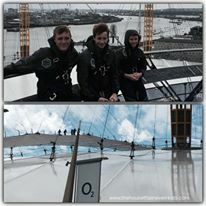 Ian had no idea but I had booked for us to climb over the o2, he knew nothing about this what so ever until arriving there, it was rather funny as when we arrived he thought we was there to see a show…We had great pleasure informing him that we was not going in but we was booked to climb over the o2. Guess what…..We conquered the summit! Ian didn’t even know where we was heading on the day, I programmed the sat nav and the first he knew about the start of our day was when we arrived in the o2 car park. Once Ian was aware of my well-kept secret he was rather excited and keen to get climbing, our names was soon taken to say we had arrived at the arrivals desk,the forms was filled in and then before we knew it we was all in a room watching a safety video that we have to watch before being allowed to climb. Once we had watched the video we was then taken to the changing area to put on our suits, boots and harnesses, we was then checked to make sure we was safe to climb…..Eeeeek at this point I started to get a little worried and was being laughed at by Ian and the boy’s who was keen to get going, they found it highly amusing. 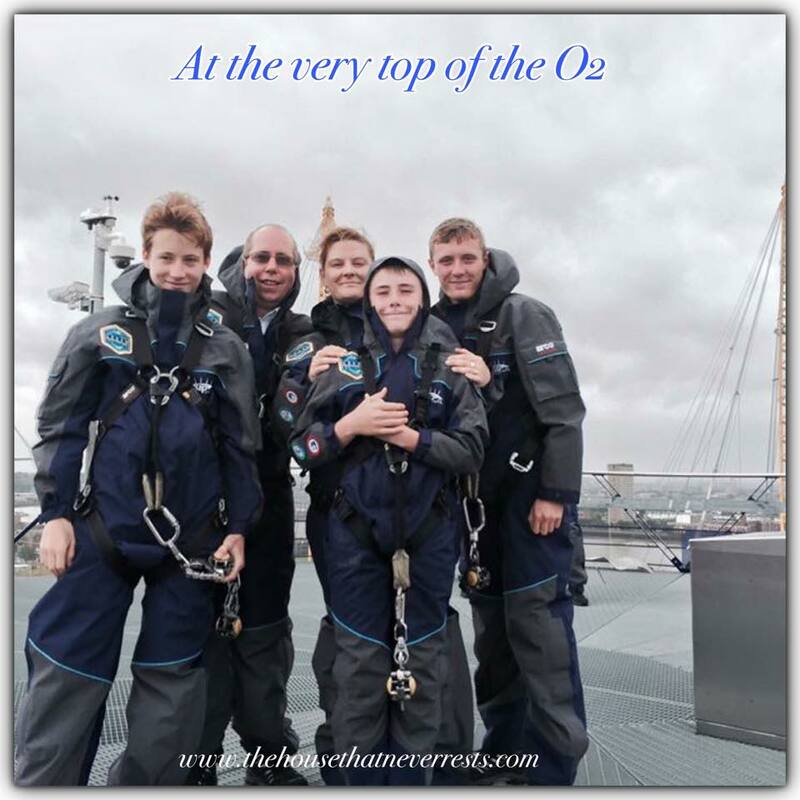 I will admit I am not a lover of heights but was determined that I was going to overcome my fear, where better to do that than climbing over the o2. The weather was hit and miss, as soon as we reached the top the heavens opened up on us and the wind was rather strong but we did not let this ruin our fun. I wanted to spend our special day doing something different, I wanted it to be a special day spent as a family and have our boy’s be part of our special day. 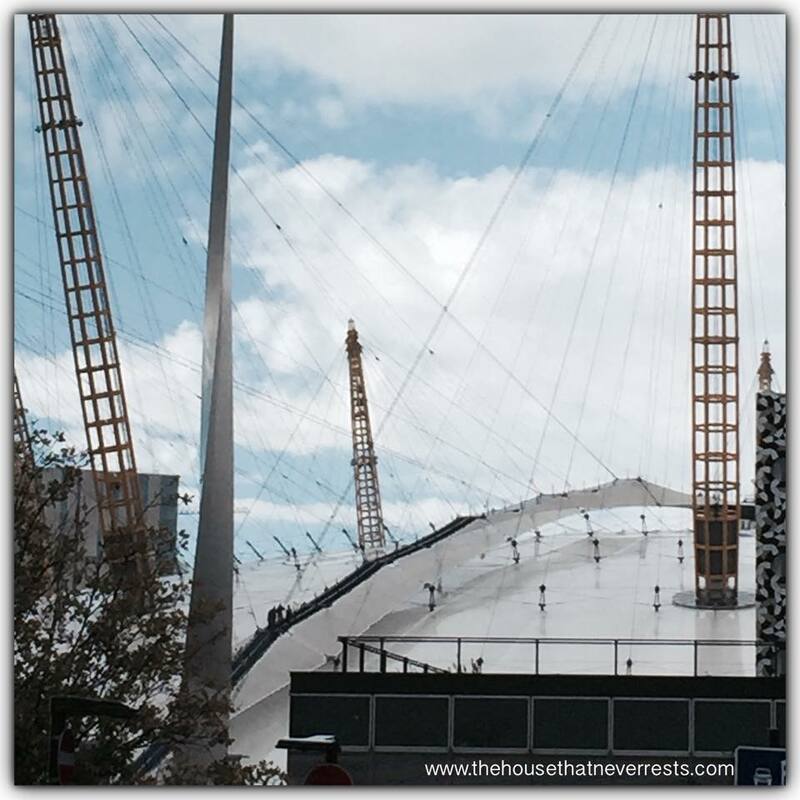 I searched for something that would be different, outdoors, fun and daring, I also wanted it to be something that would make a perfect gift for my thrill-seeking husband, Ian loves heights and loves things that are challenging so when I came across Up at The O2 I thought this would be perfect. As you can see it was smiles all round…..And even in the rain. Yes we would have loved the rain to have stayed away but it chose to open up and drench us instead……Thats good old british weather for us. But did it ruin our day, hell no! We all felt completely safe through out the experience we was harnessed up when climbing, even I completed the climb even though I hate heights. We had a guide who supported us all through out the climb and was on hand for support if needed. The dome is held up with 12 supporting columns, these 12 columns represent the 12 moths of the year. The circumference of the dome is 365 metres which represent the days of the year. The dome is 52 metres high which represents the weeks of the year. Did you know that? we didn’t but do now. You must be over 10 years old. Not weigh more than 21 stone. 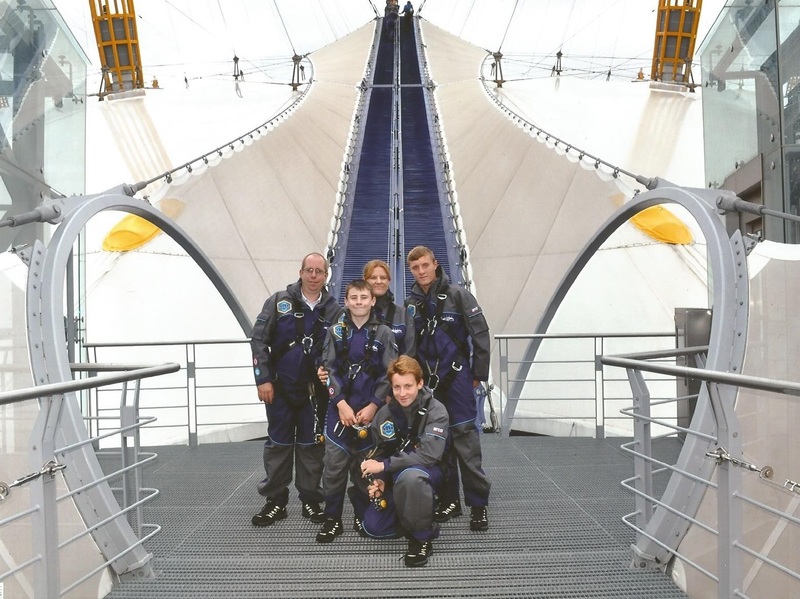 We would highly recommend that if you have a spare 90 minutes when you are in London that you experience climbing the o2 if you can brave the height. 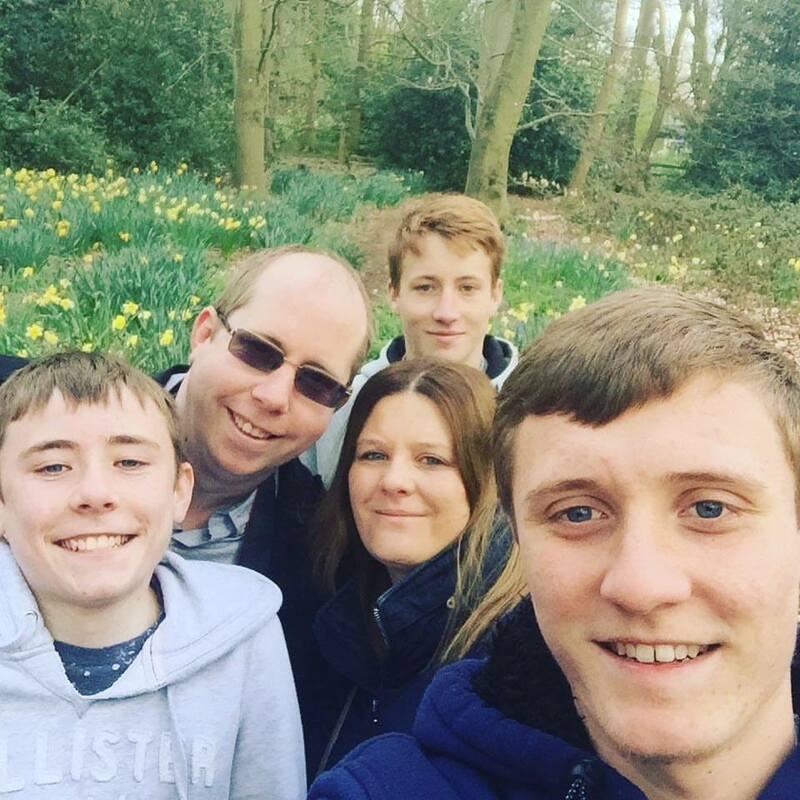 We enjoyed this as a family experience together to celebrate our special day but this would also make a great day out with mates or even work colleagues. Do you know a thrill-seeker? this would make a perfect gift. We took on the challenge to climb up at a 28 degree incline, and a decline of 30 degrees. 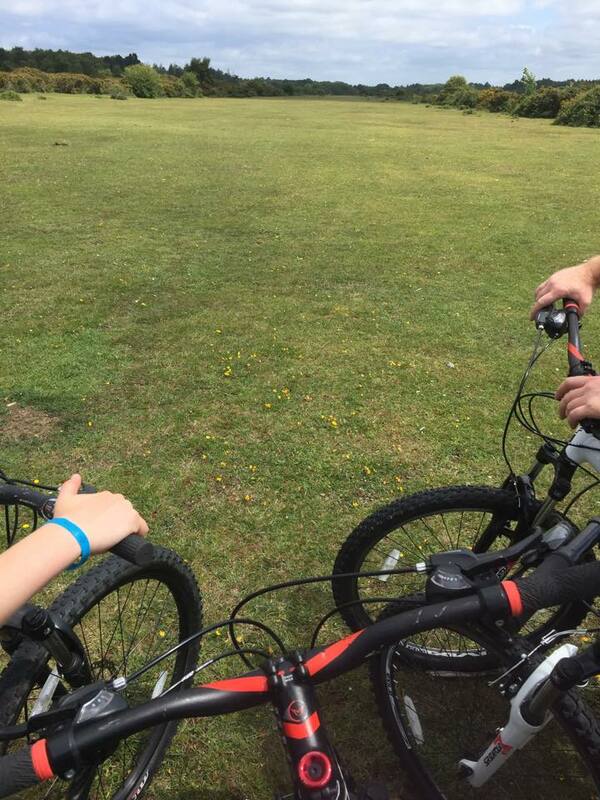 The highest point is 52m and guess what…..We completed the challenge and had great fun doing so. Do you think you would be able to complete the challenge? Preparation is essential when preparing for any activity, making sure we have all supplies needed for the adventure/activity will make all the difference. We are taking up camping so we are making a camping checklist to help us make sure we have ALL essentials needed to make our camping experience more fun and enjoyable. Creating a checklist is a great way to get/stay organised, I find that they help releave the stress and also a great way to not forget anything. I start my checklist way in advance, as and when I think of items I add them to my list, when the time comes to pack I have my list as a back up to help make sure I don’t forget anything, having a list at the ready really helped when we went camping in the new forest. I have been talking amongst friends and family who have experienced camping and we have come up with this camping checklist between us. 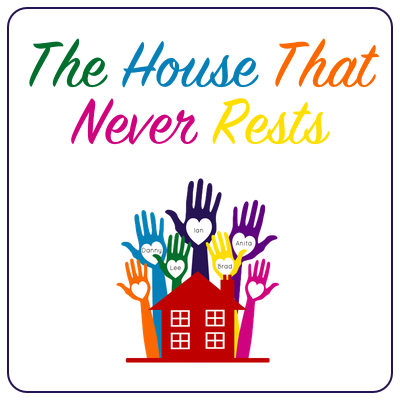 We have broken the list down into sections to make it easier when packing, we have also kept the list to just the basics as Ian likes to travel light and always say’s “far too much gets packed when we go away” …….I don’t know what he means! 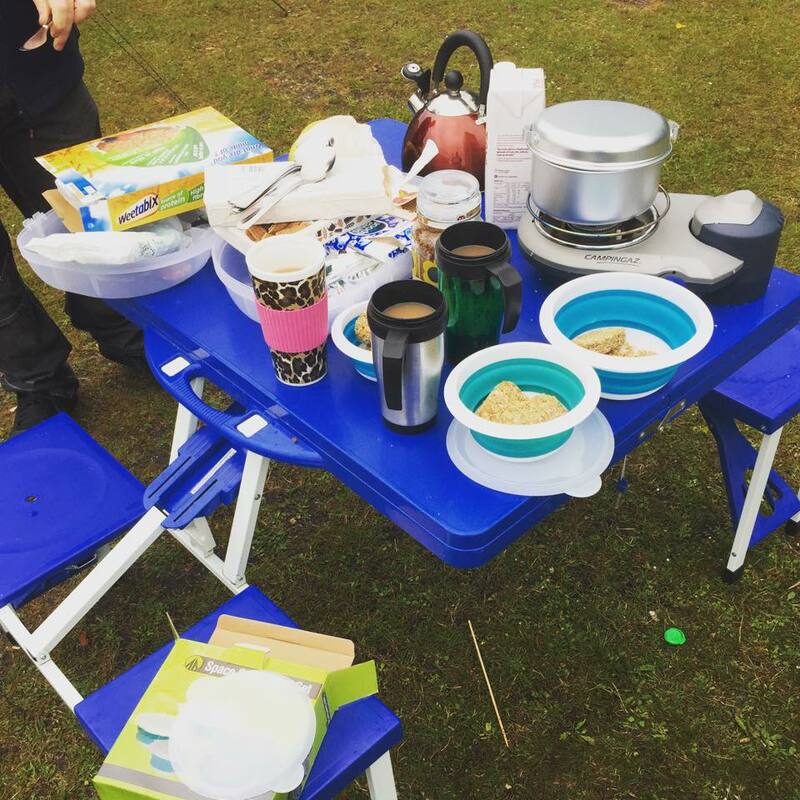 Here is our list of must have items we think you should have on a camping check list. Making sure the tent is packed is a MUST. Wash bag. Ground sheets as we’d hate to get wet. Shower flip-flops. Tent pegs and spares. Flannels. Cooking: Travel sized body wash.
A cooking stove. Travel sized shampoo/conditioner. Gas/extra gas. Travel sized mouthwash. Matches or lighter. Body spray. Non breakable cups, plates, cutlery and bowls. Hair gels/sprays. Mini fridge if pitching at an electric pitch. Travel sized shave gel and razors. Fold up picnic table Toilet roll. Bin bags for the rubbish. Comb/Brush. Cooking spray/oil, film and foil. Mirror. Paper towel/napkins. Hat’s, gloves and scarfs. washing up and drying equipment Watherproof trousers and coat/jacket. Cooking utensils, openers and scissors. Thermals. Well stocked and up to date first aid kit. T-shirts. Camping/folding chairs. Dried pastas & noodles. Radio. Packet rice, cous cous. Candles to keep the horrid bugs away. Drinks. Bed socks. Tea, coffee, sugar, hot chocolate. I do hope that I have not missed anything off the list, can you spot anything that I have missed? I now have another week off work due to still having holiday to use up so I thought I would set myself a little challenge, my last holiday off work was used to decorate the hall, stairs, landing and lounge so this time round I thought I would have a project garden makeover. I want to get the gardens free from weeds and looking a bit more lively. I love spending time in our gardens when I get time, I am the only one with green fingers in our house, Ian wouldn’t know a weed from a plant….Or so he says anyway. 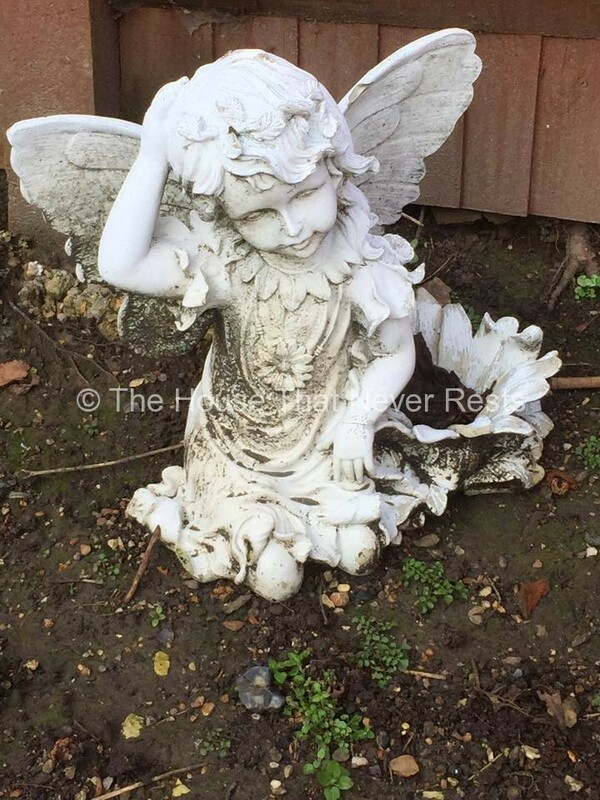 I had our gardens looking rather nice early last summer, I then had my car accident back last June leaving me in a wheelchair and with nerve damage, since then they have been very neglected and they are now looking rather horrible. I am now back on my feet after having intense physio and its all systems go for project garden makeover, I’m feeling rather excited to be able to have the time to get them looking alive and in some sort of order again. I am ready to tackle those horrid weeds in the garden. Clearing from clutter that has accumulated over the past few months. The ornaments are also in need of a good clean. Fence panels & decking needs painting/staining. Hopefully the weather will be nice enough for me to get out there and get started. I have been wanting to get outside and tidy up for months now but been unable to do so. I am looking forward to planting in some new plants once the gardens are ready to do so. I love nice colorful gardens I think they look beautiful and cheery. I am looking to create a nice peaceful, colorful garden with a nice water feature, somewhere we can sit quietly with a nice cold drink a nice magazine and just enjoy our nice colorful garden. Now time to dig out my gardening gloves, pray for nice dry weather and get stuck in to this new project I have set myself. 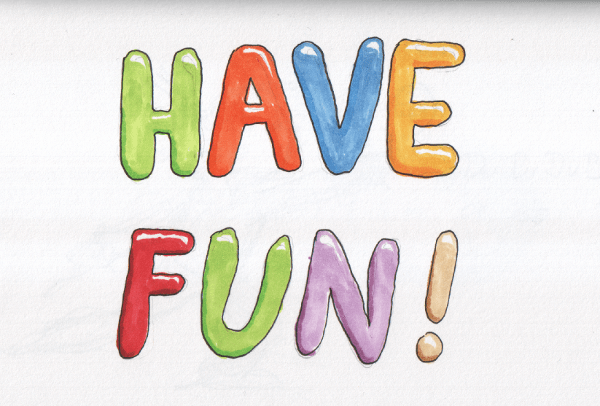 With half term not so far away now do you have any day’s out planned and exciting places to visit with kids. I have been looking back over places we have visited and enjoyed, we would like to share them all with you. 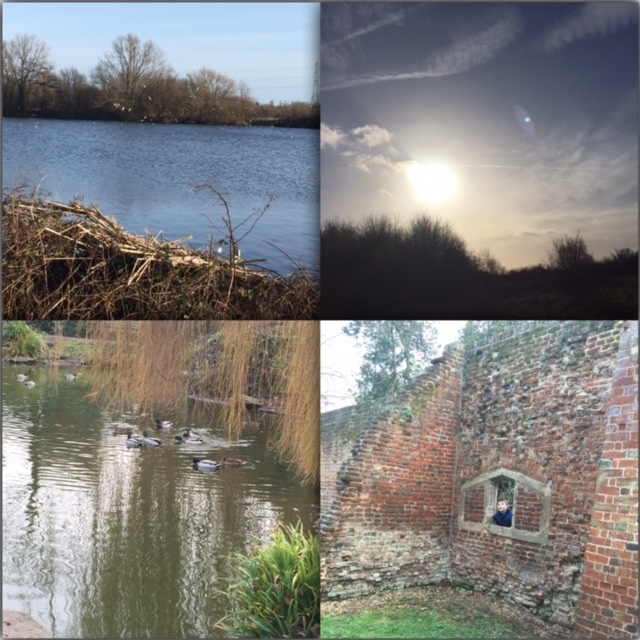 We are rather lucky to live within walking distance to a choice of three train stations and only twenty minutes from London, this is where we normally find ourselves heading during school holidays and find fun places to visit with kids. Here is a list of some places we have visited recently and enjoyed. 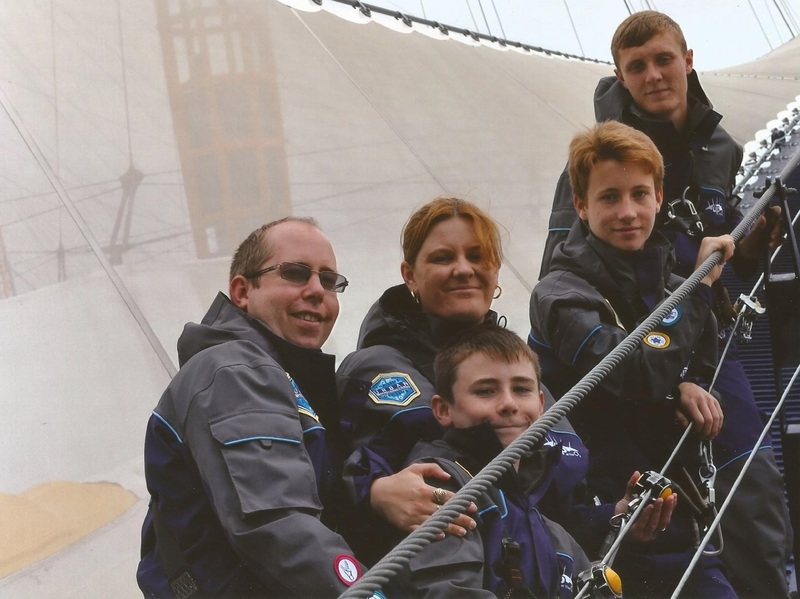 Cutty Sark – We had a fun morning here back in October. Would you like to venture aboard and beneath one of the world’s most famous ships, if you do you will have a great time doing so. Bloomsbury theatre – We enjoyed watching a family show here just before Christmas, there is so much going on here, from music to comedy, from dance to drama, plus much more. Located in the central London. Theatre503 – Fancy going to a theatre with a difference, that is very surprising, then Theatre 503 would be the place. It is Located in Battersea park road. Kitchen N1 – Somewhere we have enjoyed going on many occasions whilst on a nice family day out. If you are local to kings cross while out and fancy a treat kitchen N1 is located within walking distance from Kings cross station. London Zoo – This makes an enjoyable day out for all ages, London zoo offer a fantastic selection of experiences and always have lots of fun going on. Ripley’s Believe It Or Not! – If you enjoy something with a difference this is the place to go. There are over 700 peculiar and interactive exhibits, loads of fun and excitement to be had over 6 floors. Located in Piccadilly circus London. You have to see with your own eyes to see if you believe it or not!. 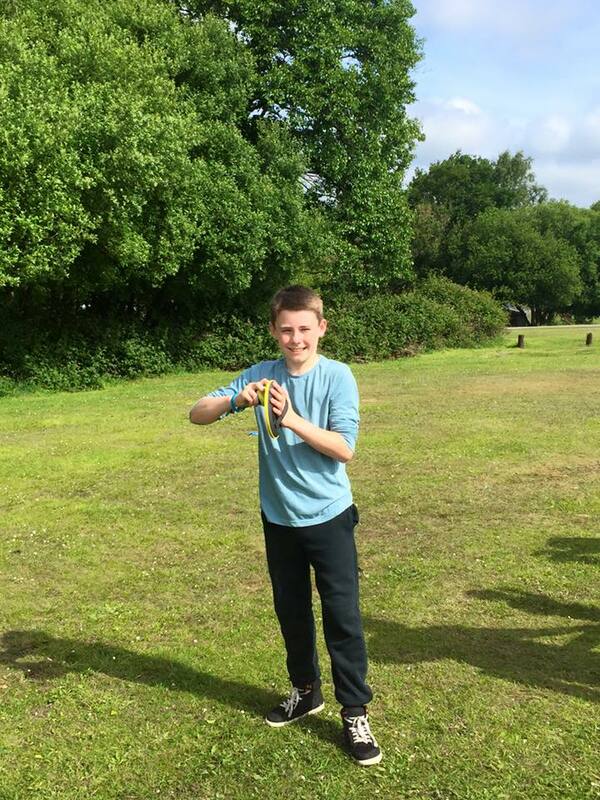 Go Ape – Feeling active and enjoy outdoor fun, this will be the place to head. You have a choice of tree top adventures, forest Segway or a zip-trekking adventure….Do you feel up to the challenge. Gamar App – If you are planning a day trip out, take a look at this App.You can now turn iconic attractions into interactive adventure playgrounds, the day can be made even more fun for all the family. There are so many places to visit with kids, do you have a favourite place that you have visited with your children? 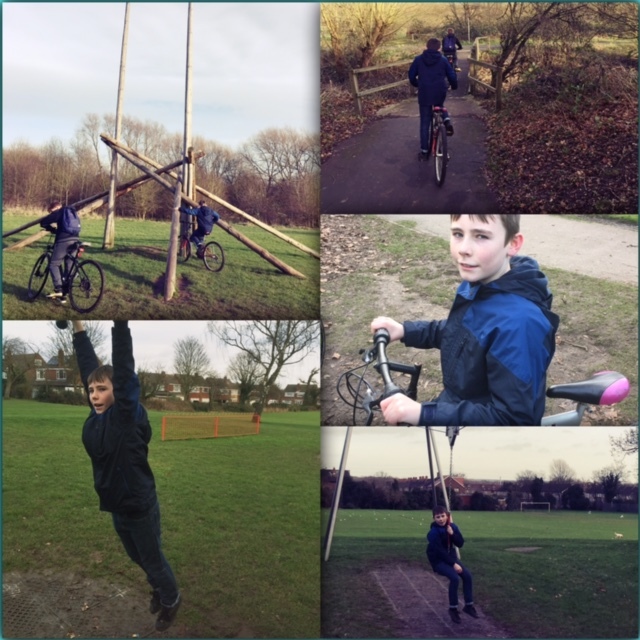 There is nothing quite like a lovely afternoon bike ride and some winters day outdoor fun, the dinner was cooking away in the slow cooker, the kid’s had been to their sports clubs, it was cold out but dry so we thought why not get the bikes out and have a lovely afternoon bike ride. 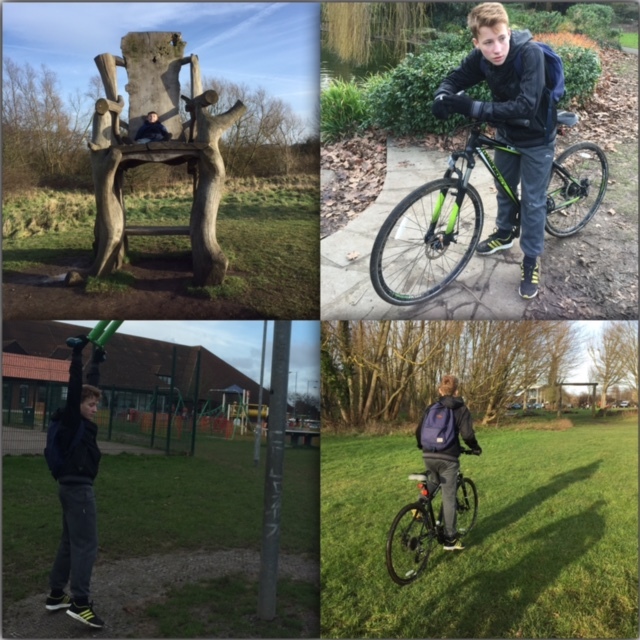 Ian was at work so it was just me and the boy’s, we done a safety check to make sure the bike’s was safe to use as they had not been used for a while then away we went. 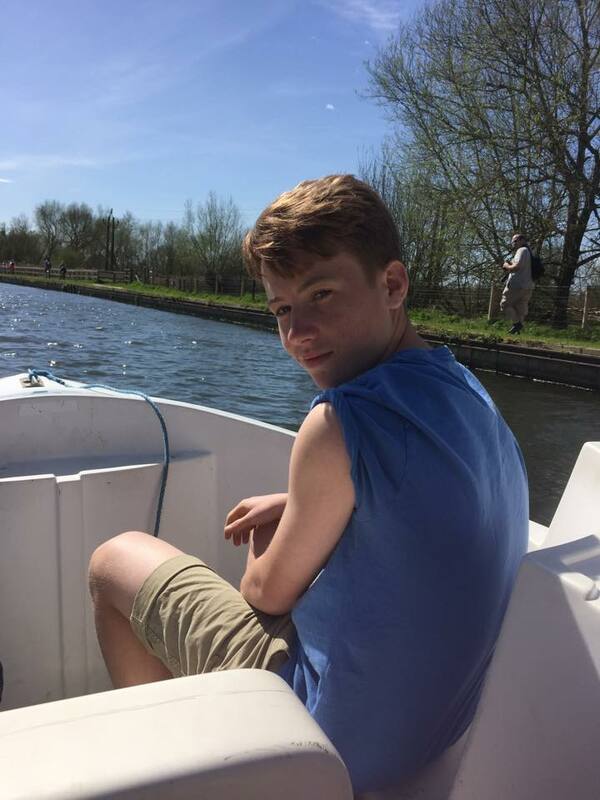 We started off along the river looking at the boats, we then moved along stopping along the way to climb trees, feed the duck’s and just having as much fun as we possibly could on a winter’s day. We stopped at the park and the big kid in us all came out, well how could I resist all of this fun, the park is not just for kid’s……Right? 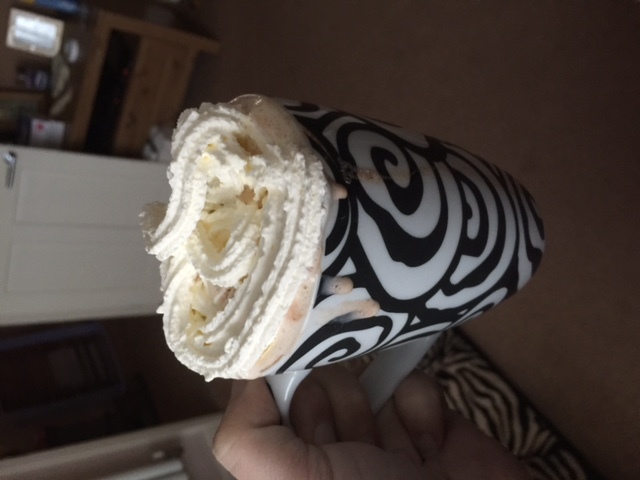 Following all that fun, we all needed to warm up so it was hot chocolate all round upon our return….of course you can’t have a hot chocolate without some cream on the top….A little Sunday treat! We are a family who loves outdoor fun and the winter day’s do not stop that as you can see. We had an amazing time. 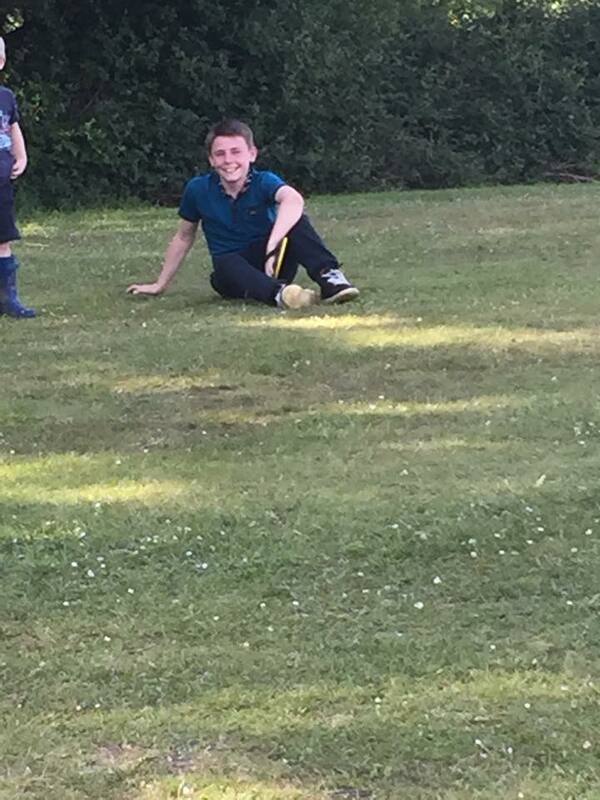 Did I embarrass the kid’s in the park, yes of course but what are mum’s for, I am a fun embarrassing mum and the kid’s was too busy laughing at me to even care. 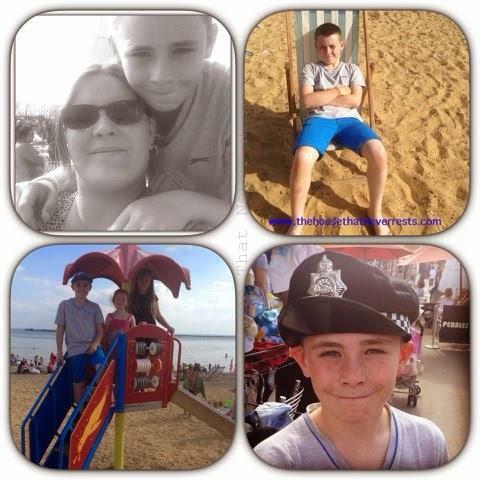 We had a fantastic day of making funny memories, we are all worn out now from our fun day, I am so pleased that I had put the dinner in the slow cooker before heading off out as we are all shattered. After all that winter’s day outdoor fun we are now snuggled under our blankets watching a film whilst our dinner is cooking away in the slow cooker…..Perfect day! We would like to share with you our fun day at the park collecting conkers, but we would like to share it with you as a poem, we thought it would be more fun and enjoyable to read! Conkers, conkers, lots of lovely conkers. 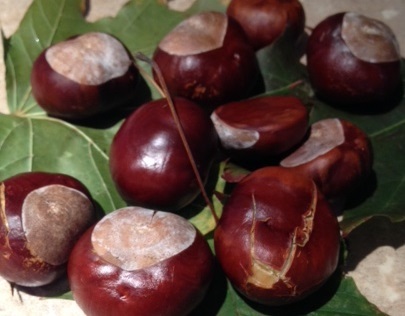 It is that time of year again when all the lovely conkers are falling from the trees. In that lovely autumn breeze. The conkers hang up high and some hang very low. One has even fallen and hit me on the toe (OUCH)! There was one conker found on the ground. While two conkers fell free from the tree. That made three all ready for me. 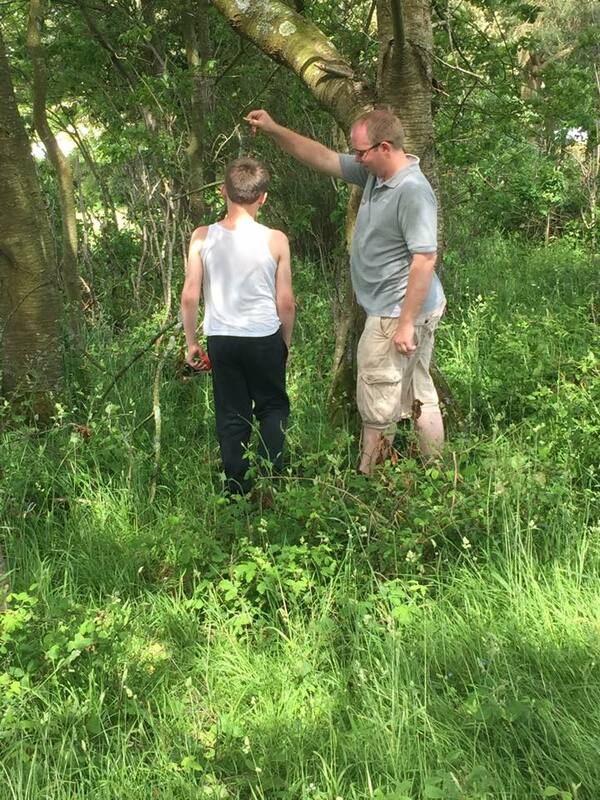 There was four more conkers that we could see. We all had a high five then set about the tree. There was six of us all with sticks. We got them all down and now we have seven. How great we nearly have eight. Last year I found nine and they was all mine. Three more fell and hit Ben so now we have ten. While we was collecting our conkers we had squirrel guest. I guess they was thinking who are these pests. The tree stood tall as the conkers continue to fall. 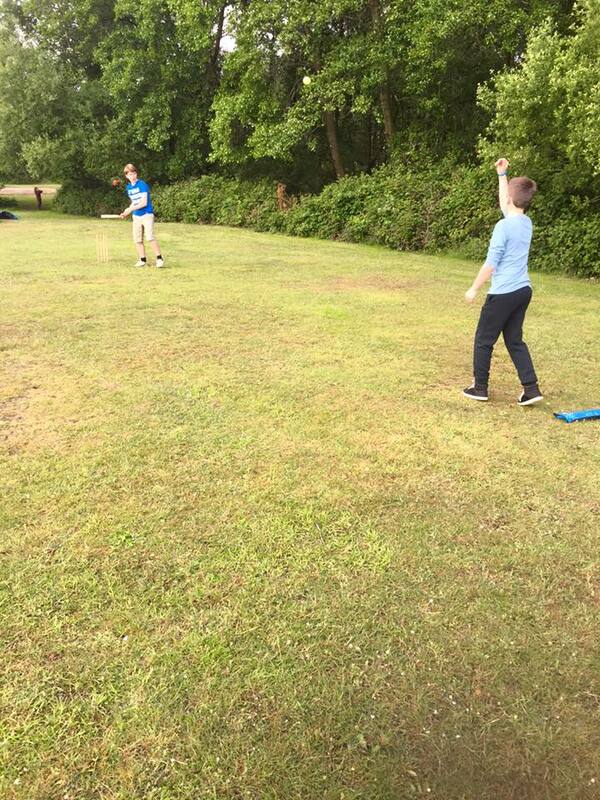 We had a little rest and had a game with our ball. It was getting dark and we was still at the park. We all said “we had better hurry as we don’t want our mums to worry”. It was soon very dark and we all thought, that was a fun day at the park.